Meeting the expectations of the modern job seeker? Functionality, content and emotional connection. 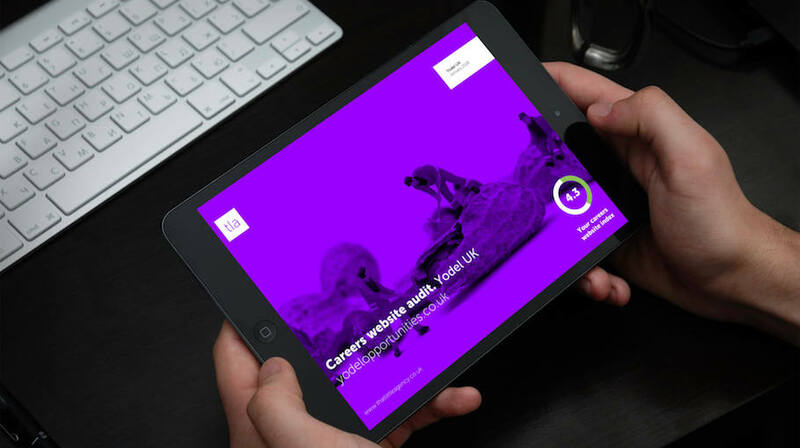 To help you gauge whether your careers website matches up to the expectations of the modern job seeker we have developed the Careers Website Audit. The audit will benchmark your careers website against best practice in site design, structure, functionality, content and candidate experience. To get a free copy of your Careers Website Audit, simply complete and submit the short form. We’ll review your website against our key criteria and within 24-48 hours we’ll pass you back our findings. We think that you’ll find the results of the audit really very interesting.